How Much Should You Pay for a Home in the Poconos? Any one considering building a new home in the Poconos is bound to have lots of questions. And when it comes to building your dream home, there are no stupid questions! There is one question that we home builders probably hear more than any other: “What’s it going to cost to build my new home?” It’s a good and fair question. 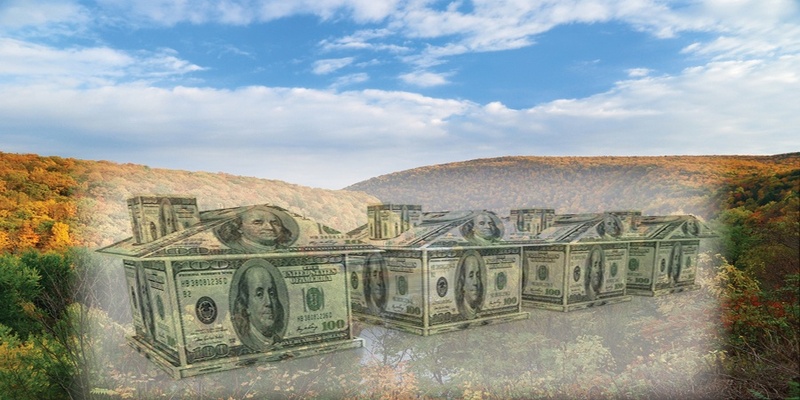 How much should you pay for a home in the Poconos?